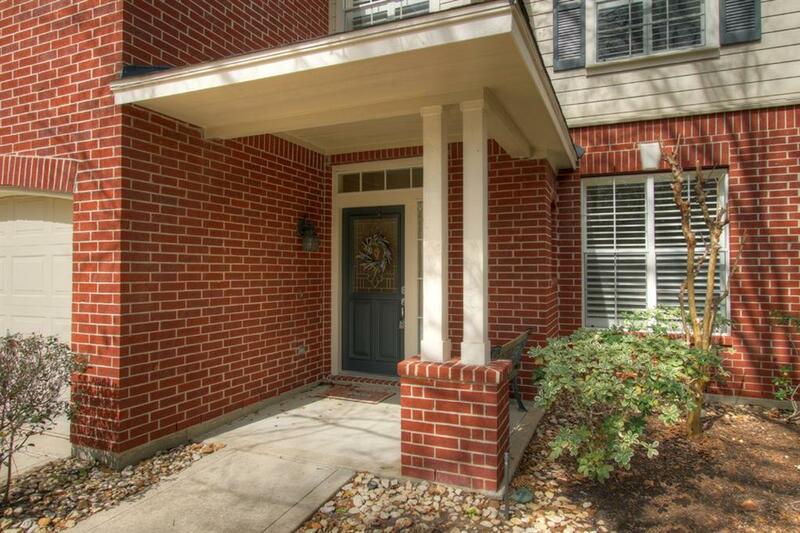 Lovely Light & Bright LifeForms Home in the Neighborhood of Sundance Zoned to Exemplary Buckalew Elementary. 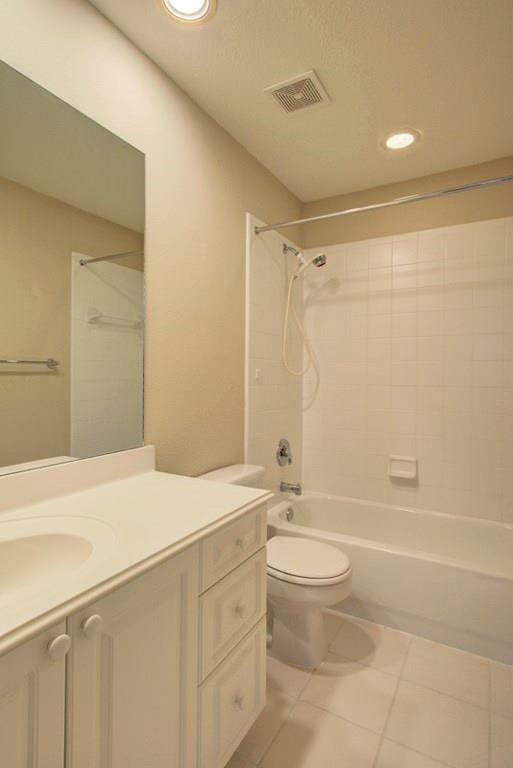 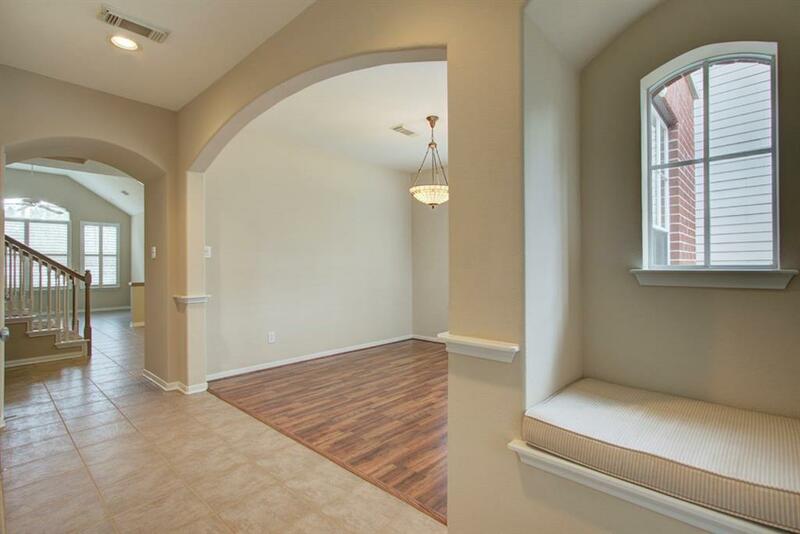 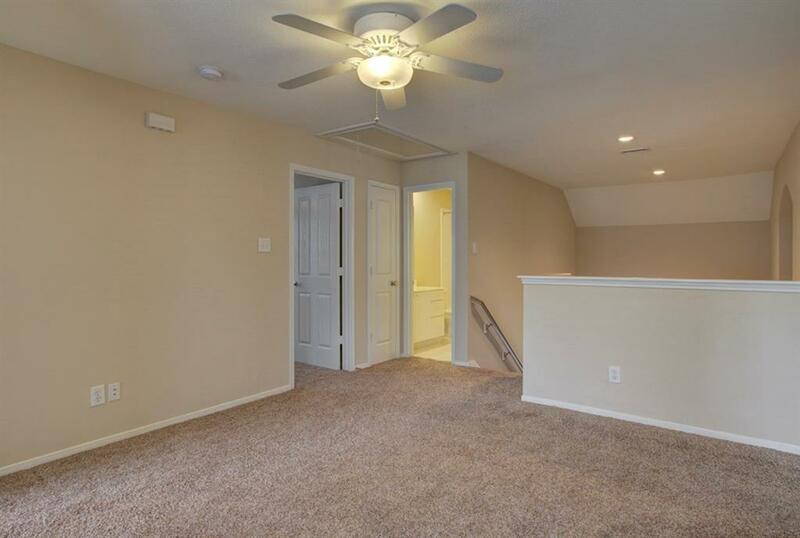 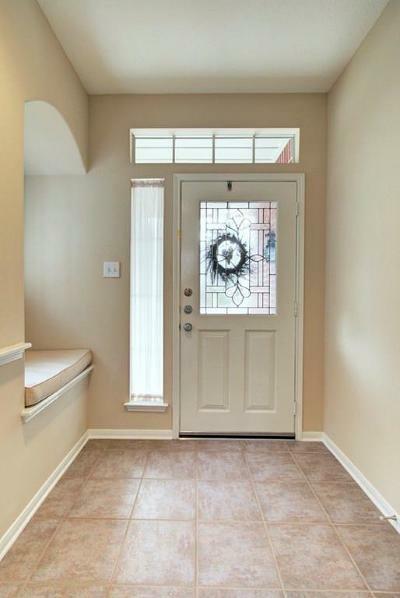 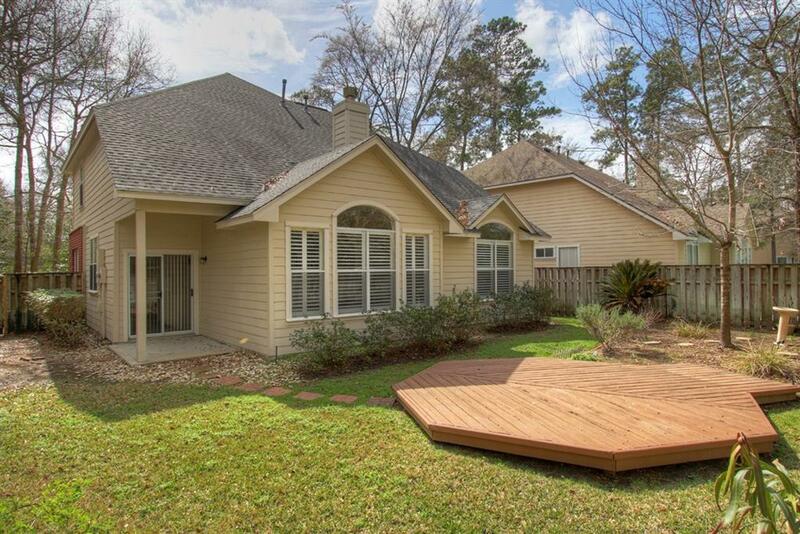 Easy Walk to Neighborhood Park or Bicycle Over to the Pool and Buckalew Elem. 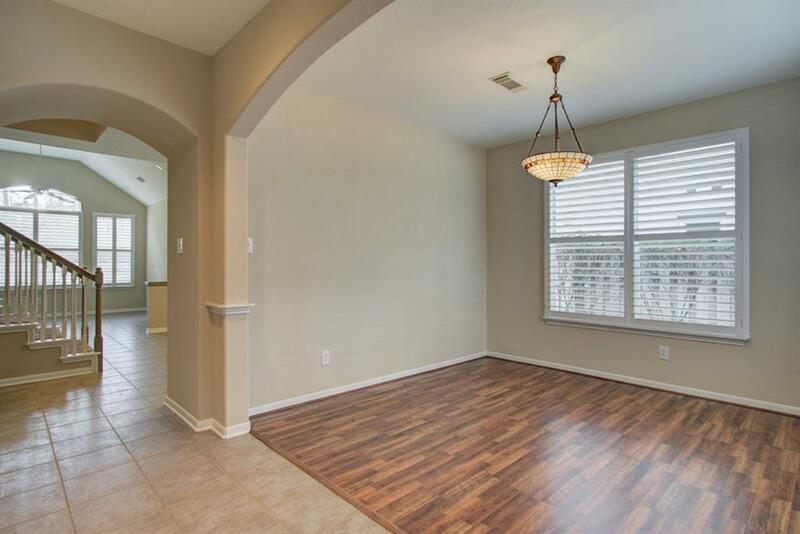 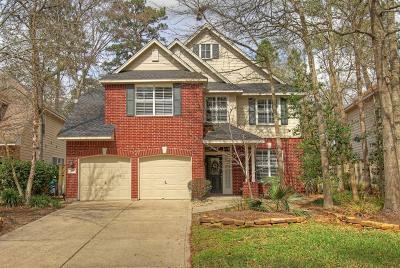 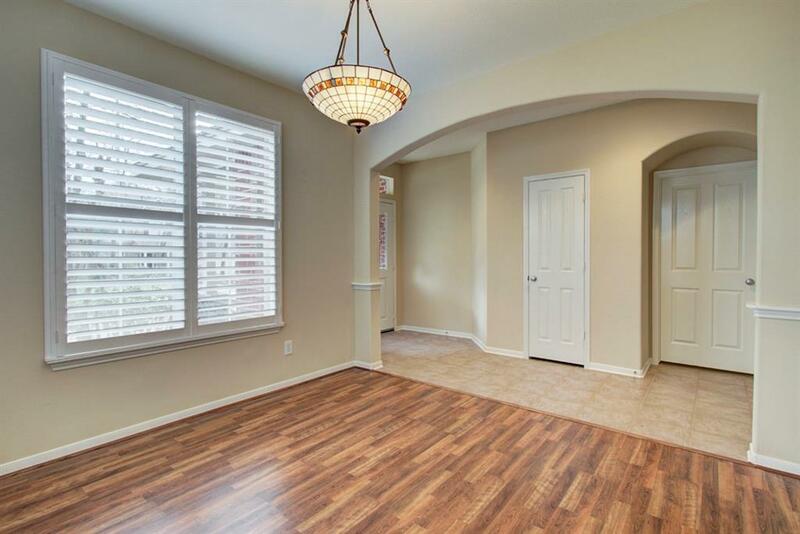 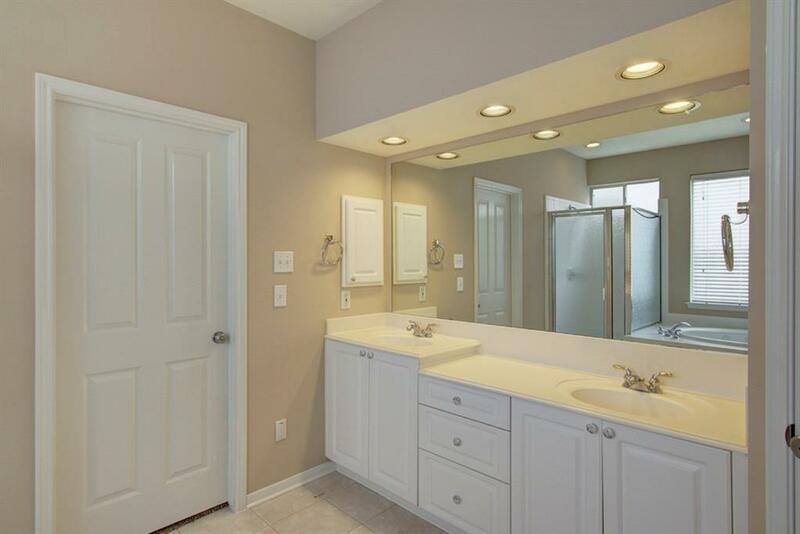 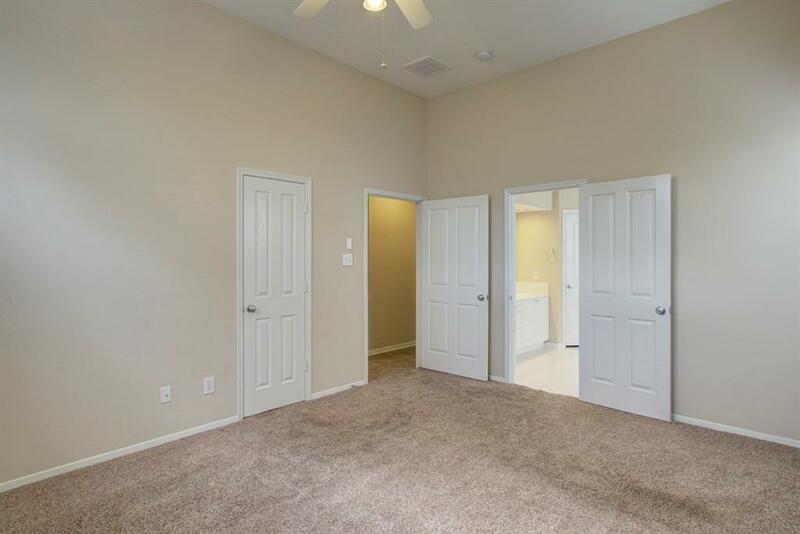 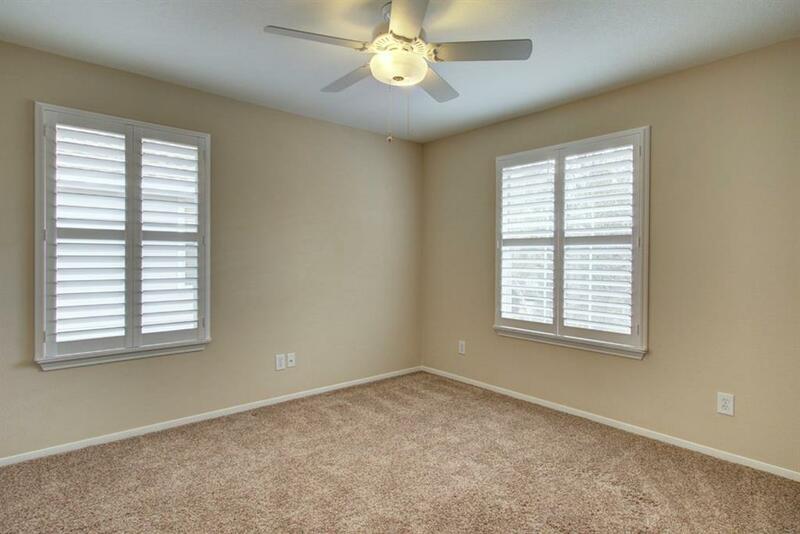 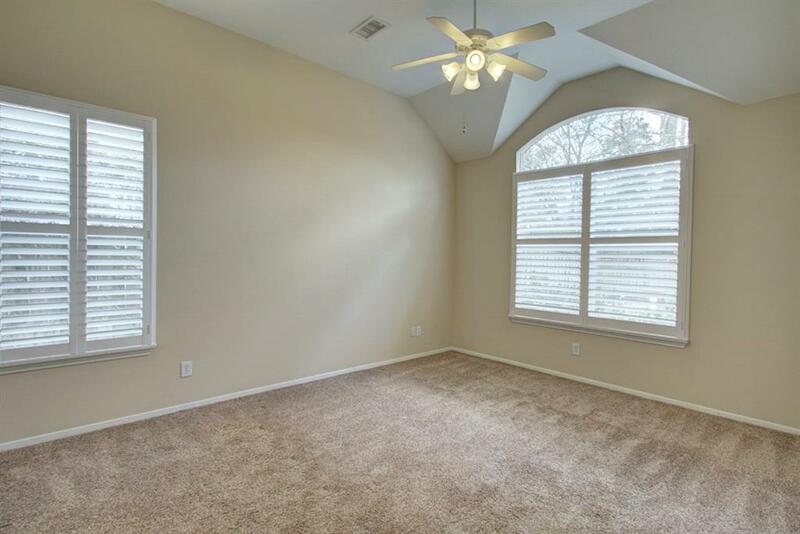 Great Floor Plan Offers Master Bedroom Down & Master Bath w/Whirlpool Tub & Separate Shower, 3 Generous-Sized Bedrooms & Gameroom Up and Plantation Shutters. 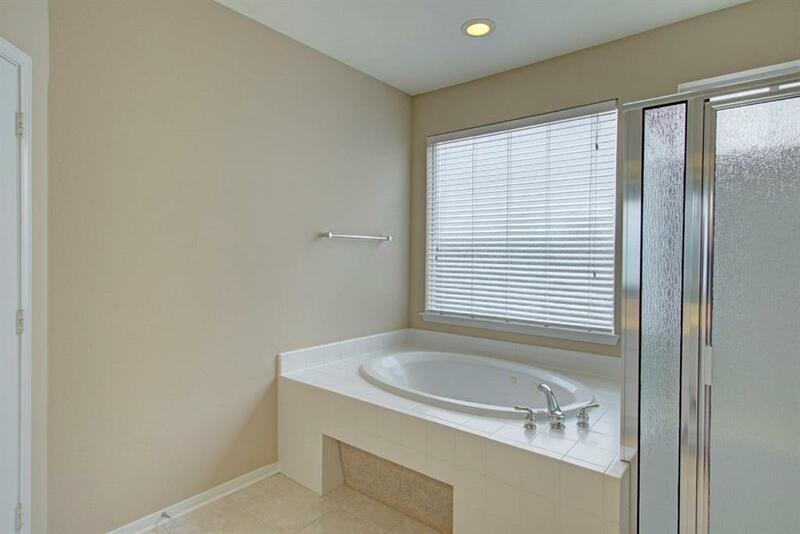 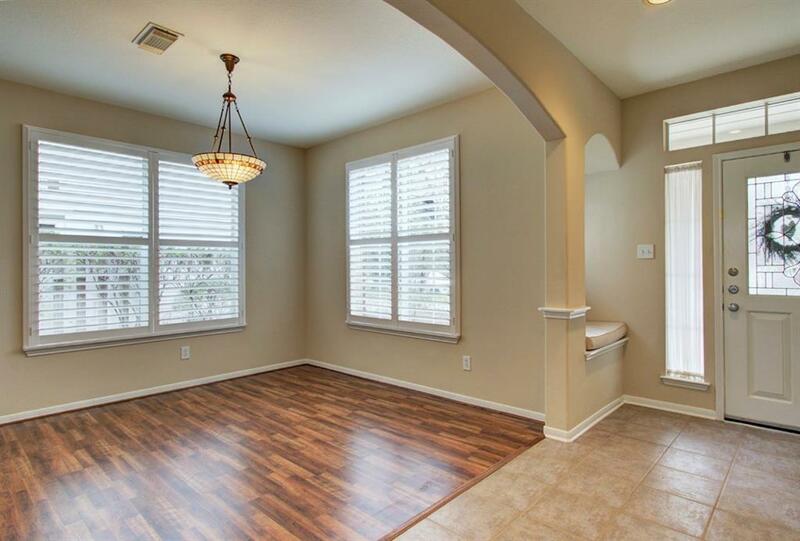 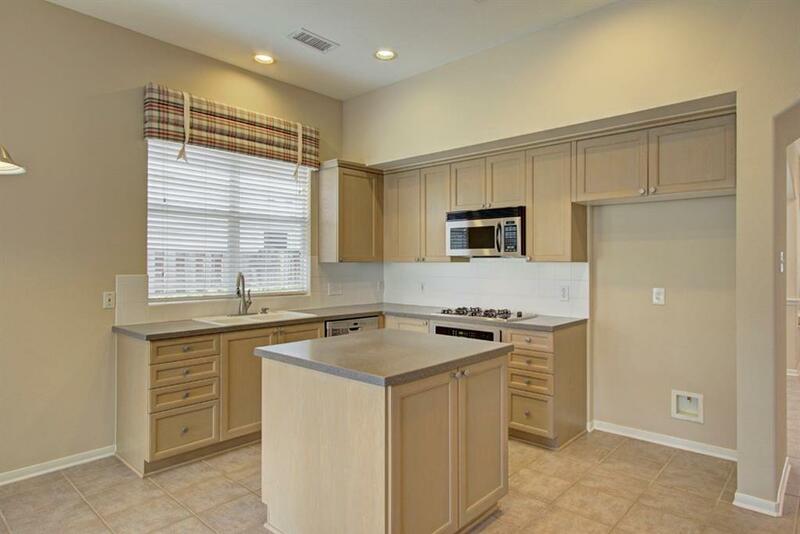 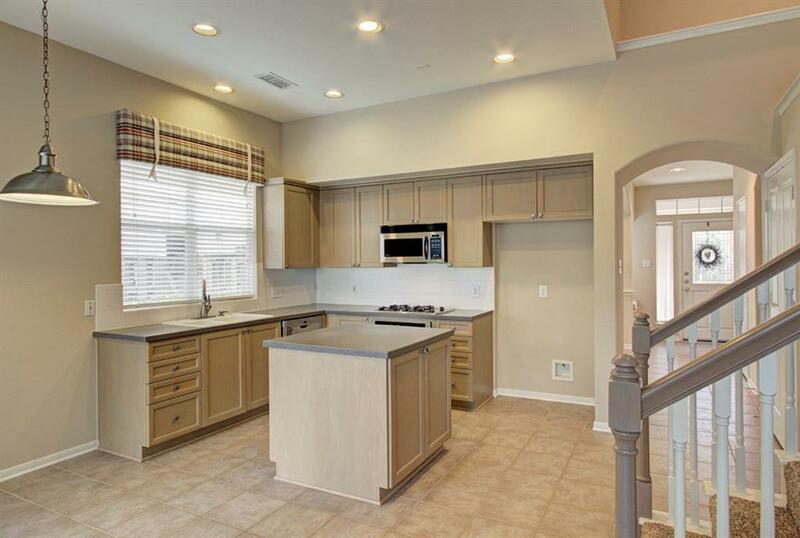 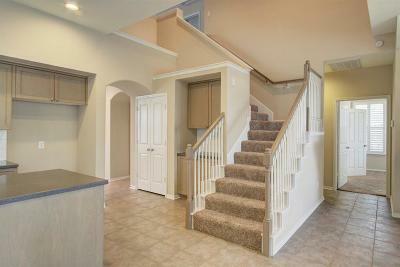 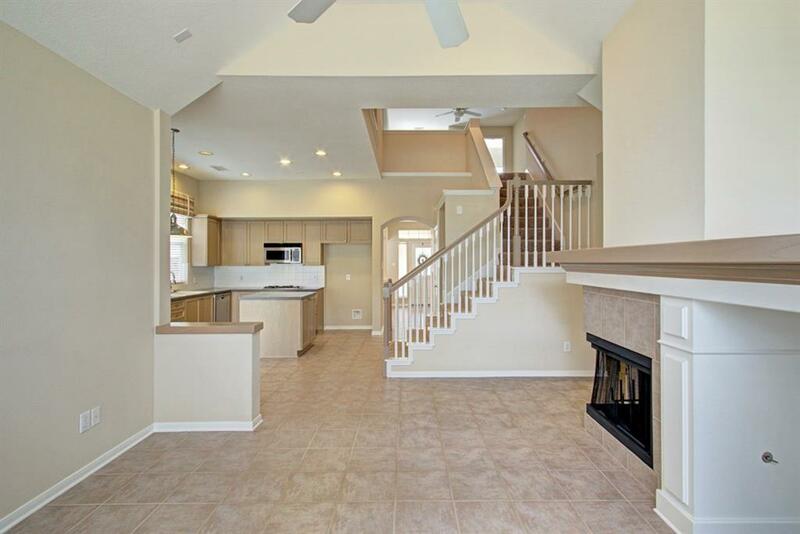 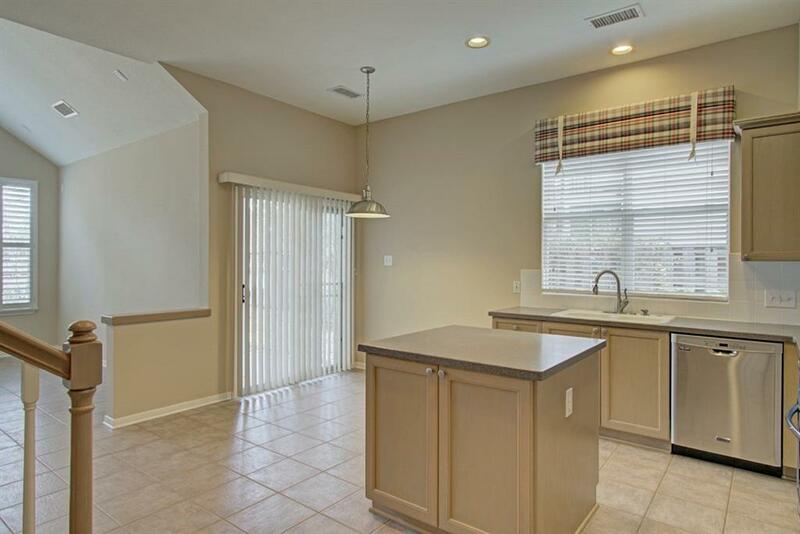 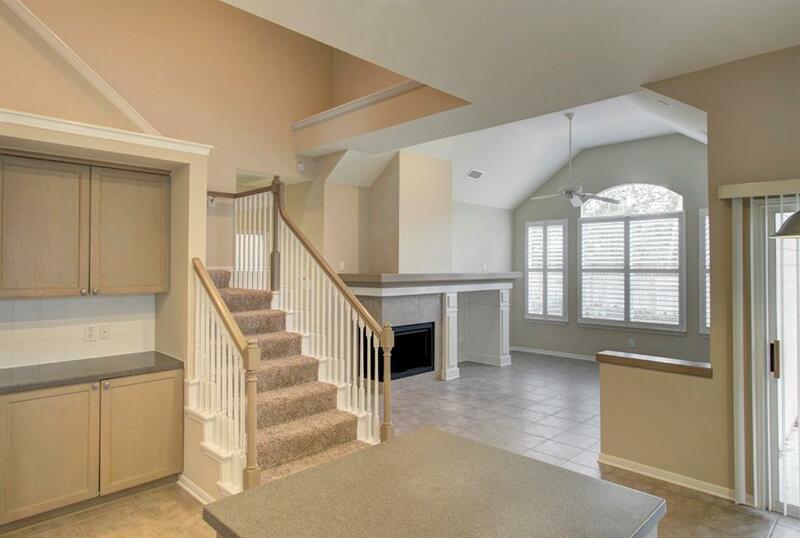 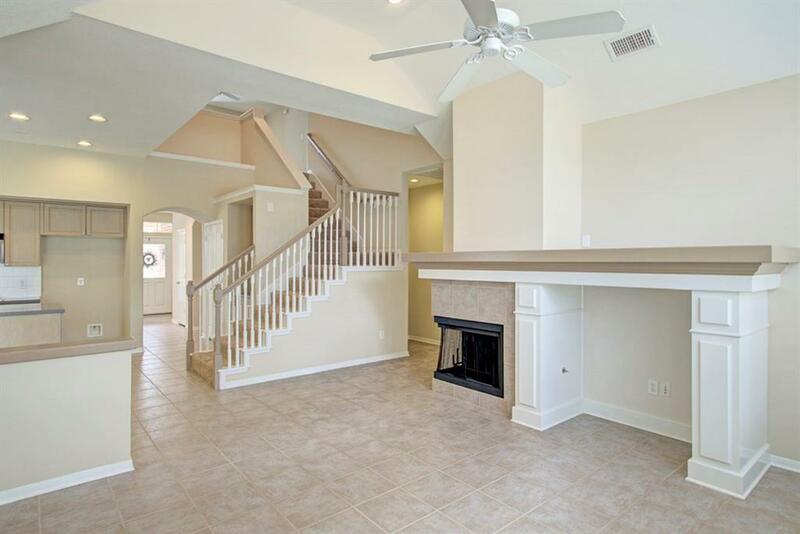 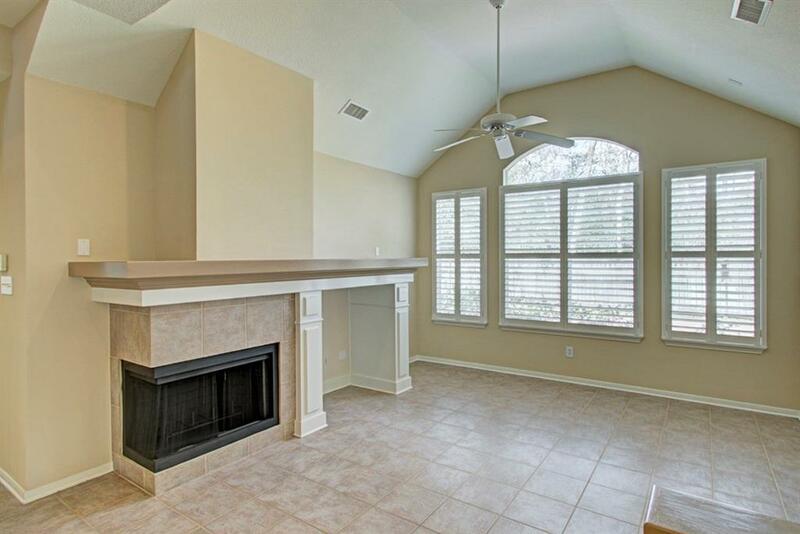 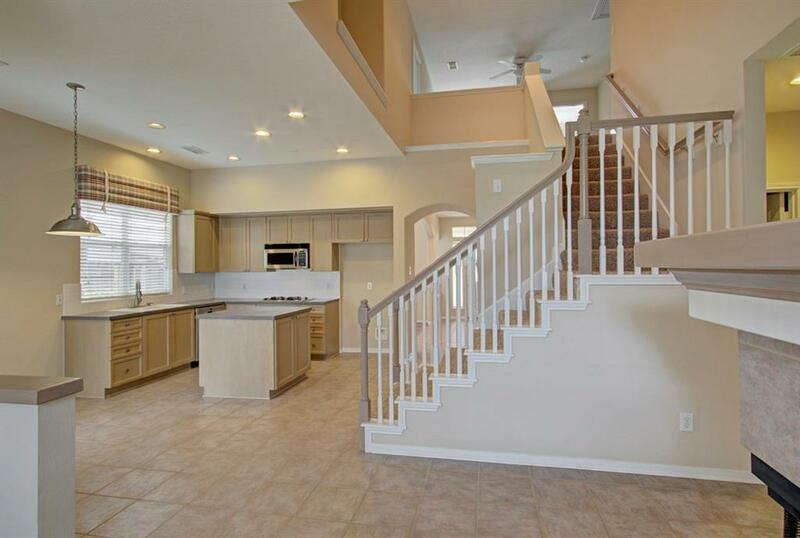 Spacious Island Kitchen w/SS Appliances, Butler's Pantry & Corian Countertops open to 2-Story Family Room w/Fireplace. 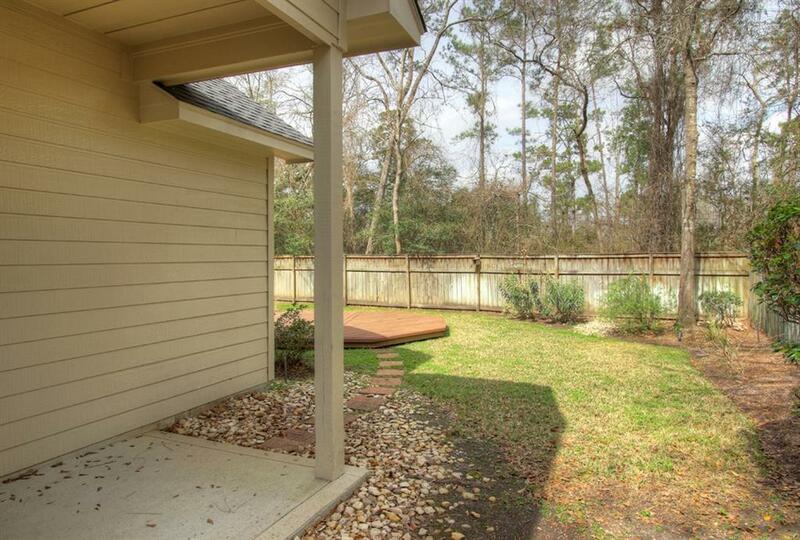 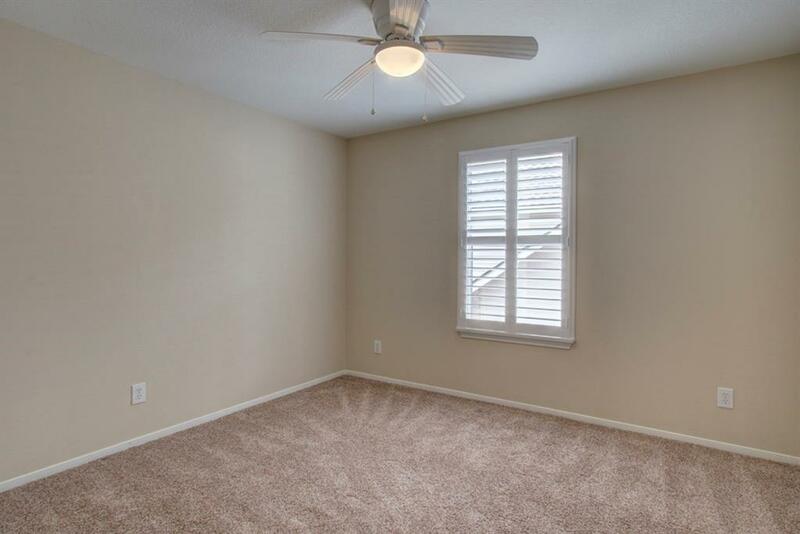 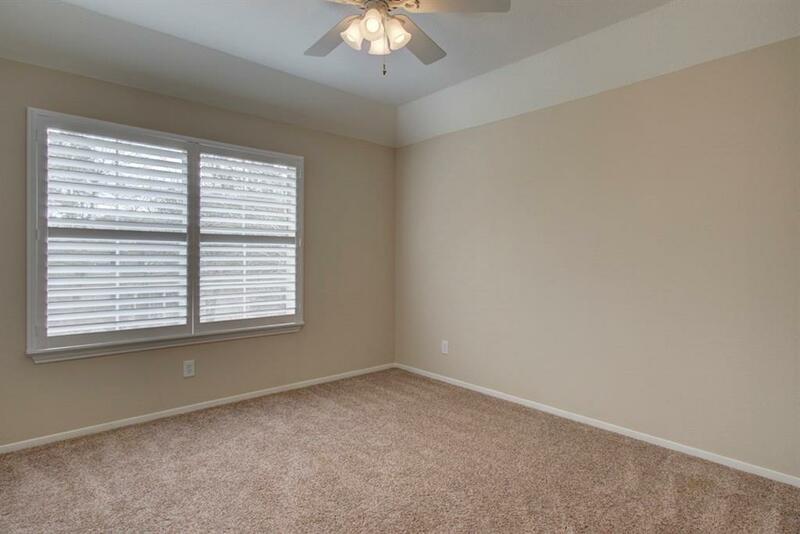 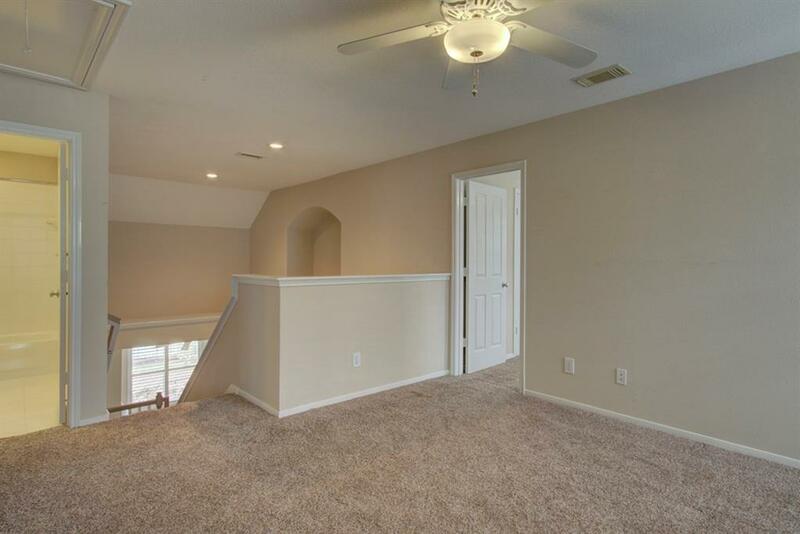 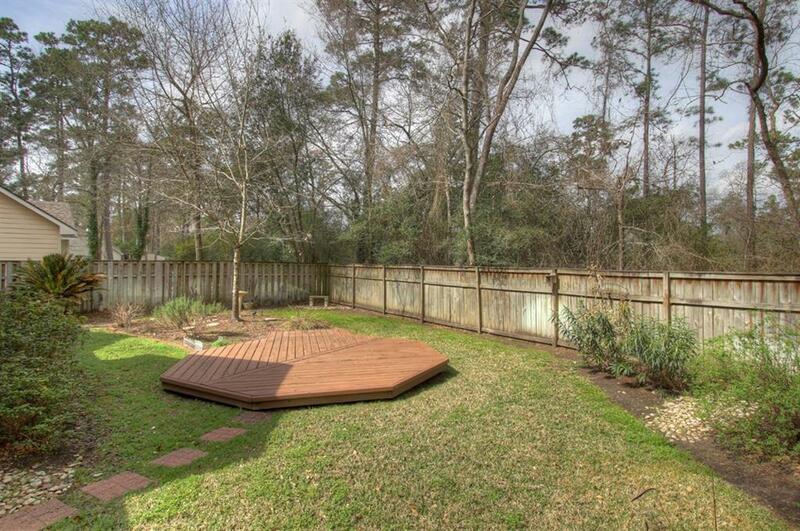 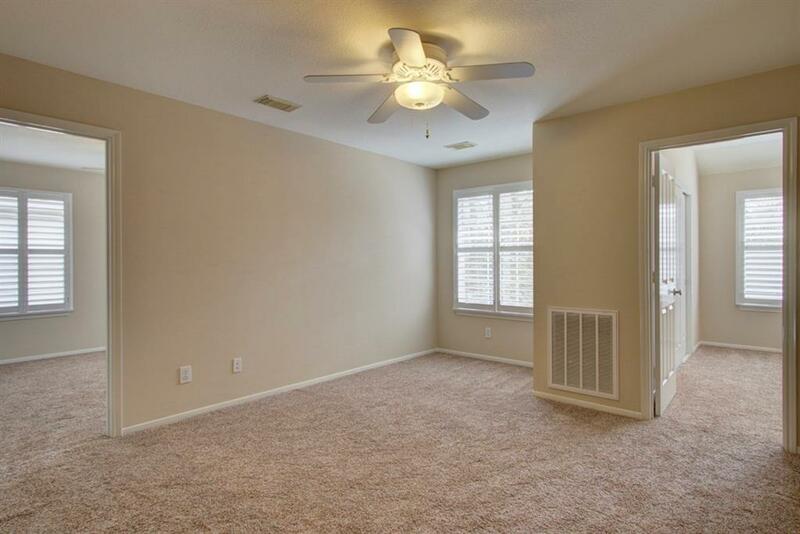 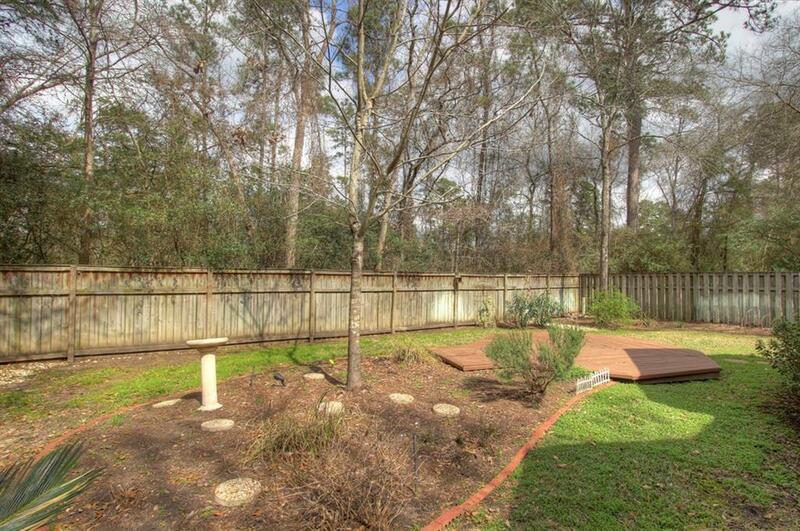 Landscaped Backyard w/Sprinkler System & No Rear Neighbors.